Vegans make up 2.5% of the US population. The nation that has the most vegans is China at 50 million and by percentage is Israel at 5% of the population. The term vegan originated in England in the 1940s. A few members of the Vegetarian Society expressed concern about the morality of consuming dairy, and argued that a portion of the newsletter ought to be devoted to non-dairy vegetarianism. Their request was refused. So they formed their own newsletter called the Vegan News. 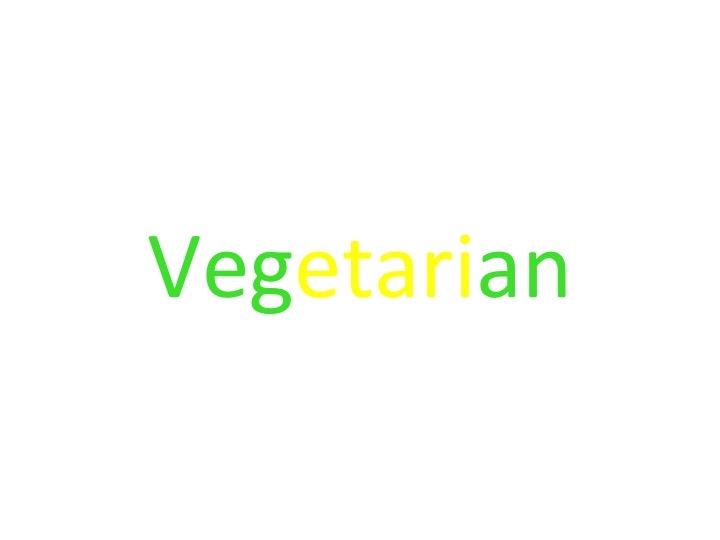 The term vegan was coined because it represents the beginning and end of vegetarian. The term vegan is often used as a noun to describe a person who for ethical reasons makes efforts not to consume animal products, wear materials derived from animals such as fur, leather and wool, or use body care products derived from or safety tested on animals. 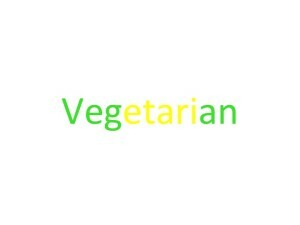 On this website, I use the term vegan both as a noun and an adjective to describe a cuisine, specifically a plant-based one.